Viking Line Eesti, Estonian operation of the Finnish shipper Viking Line, saw its sales grow 1.4% y-o-y to 14.1 mln euros and net profit move up 5.7% to 394,000 euros in 2016. 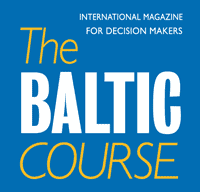 The management board expects business in 2017 to continue along the same lines as in 2016, with the passenger ferry Viking XPRS operating in accordance with the usual schedule and it is possible that just like in 2016 the Mariella and Gabriella will sail on the Tallinn-Helsinki route in the summer months of 2017, it stands in the anual report. Viking Line is planning to install automated check-in booths in the A terminal of the Tallinn passenger port this year that should make operation of the terminal faster and easier. The company earned almost the entire revenue, 14 mln euros, on the Finnish market. 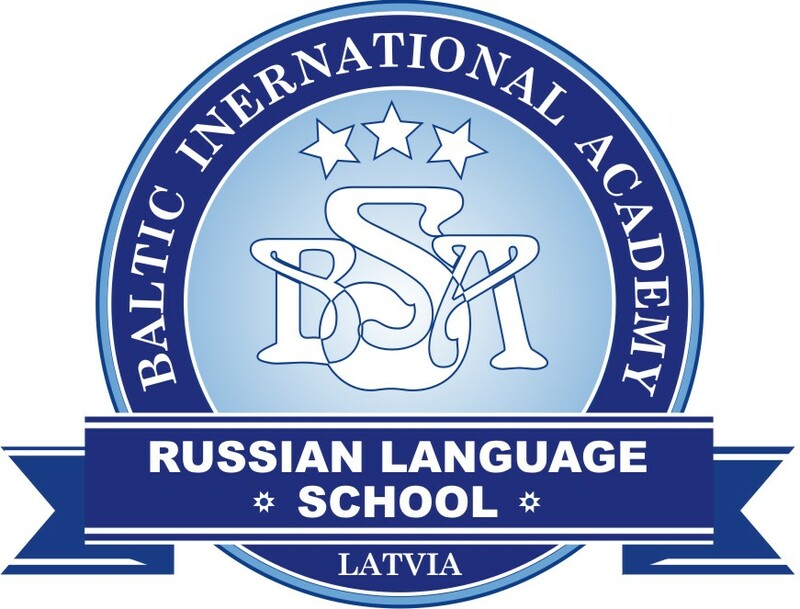 The share of the Estonian market was 244,200 euros. In a breakdown by field of activity, manning and servicing of vessels gave 9.9 mln euros and mediation of travel and passenger services 3.4 mln euros. Gaming gave 777,100 euros, retail sale of goods 173,100 euros and wholesale of goods 50,700 euros. The share of other services was 20,400 euros. The number of employees of Viking Line Eesti was 83 and wage costs totaled 1,546,423 euros, compared with 93 employees and wage costs of 1,726,827 euros in 2015. Remuneration of members of the management board totaled 54,227 euros. 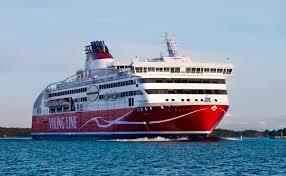 OU Viking Line belongs to the Finnish company Viking Line Abp and its function is to provide the parent with travel, passenger and freight transport services. They include ticket booking and marketing services with regard to the Viking Line ships sailing on the Finland, Aland, Sweden and Estonia routes.